Don’t put your eggs in a single basket. Instead, diversify your investments. For instance, invest in homes for sale and apartments. Also consider older-style properties and new-builds. This will enable you to attract different buyers and renters. New-build apartments for instance can attract young renters while older-style homes may attract retirees. Location is a very important factor to consider when it comes to real estate investment. Therefore, take time to learn about the location of the properties that you want to invest in. Remember that location influences how quick a property sells and at what price. Also find out about the demand for properties in a location, current prices, capital growth, and positive developments that are happening in the area. Though there might be no ‘crystal ball’ for this, look out for major gentrification indicators in an investment property’s location. Before you invest in a property, conduct extensive research about it. For instance, know why the current owner is selling it. For how long have they lived there? If a home is having a new owner every year, it means there is a problem with it. Therefore, do your due diligence to know the history of a property. What’s more, don’t invest in a property without having it inspected fully by an experienced and reputable home inspector. A rental scheme that offers guaranteed rental income as well as all-inclusive management services may provide security to an investor. Nevertheless, consider the potential rental income because some of these programs charge hefty management fees. Additionally, evaluate the investment property that you choose because this will determine whether you will make capital gain in the long run. Buying a property and renovating it may pay dividends. However, you should be careful to avoid overcapitalizing. Essentially, make sure that you get an investment property at a great price and have knowledge and time for its renovation. Also stick to your budget when you opt to buy, renovate, and sell a property. There are experts like realtors that are always updated on the current real estate market trends. These know the current property prices and where to find ideal investment properties. Therefore, engage services of a reputable realtor before and when you invest in real estate. Also get legal advice while reviewing contracts to avoid problems in the future. Venturing into the real estate investment industry is rewarding and it comes with numerous long-term benefits. Nevertheless, becoming a successful real estate investor is not a simple walk in the park. 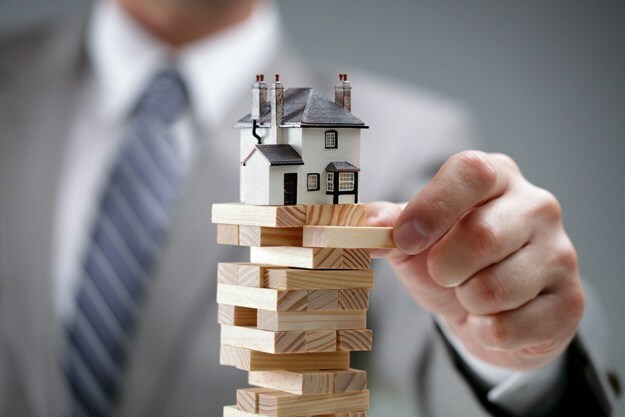 Follow these tips for minimizing real estate investment risks to stand a better chance of overcoming challenges that come your way.